Ford and Silicon Valley-based Autonomic are developing a transportation mobility cloud together. This cloud will help in infrastructure communications, including connected traffic lights and parking spots. The platform will help in connecting smart transportation services. It will also support location-based services, determining routes, sending alerts, payment processing etc. The cloud will help in solving the problem of traffic during peak hours by rerouting traffic to other roads. 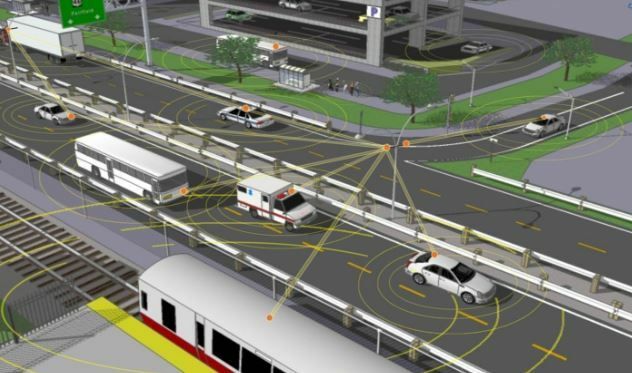 By 2019, it will have the most connected vehicles on a single cloud platform and hopes to achieve a 100 percent compatibility rate with vehicles and services on the road.